Why Earn a Bachelor's of Science in Nursing? While it’s possible to become a registered nurse (RN) with an associate’s degree in nursing (ADN), a growing number of nurses are heading back to the classroom to earn a Bachelor of Science in Nursing (BSN). In fact, in 2011, for the first time in history, the number of nurses who earned a BSN was higher than the number who earned an ADN, the Robert Wood Johnson Foundation reports. By 2012, about 53 percent of nurses earned a BSN, and this number continues to rise each year. So why are so many nurses choosing to advance their education with a BSN? We highlight our top five reasons for earning this nursing degree below. Many studies show that across all professions, people who have a bachelor’s degree tend to earn higher salaries than their peers with a diploma or associate’s degree—and nursing is no exception. For many nurses, earning a BSN is an excellent financial investment. According to a 2017 report by Medscape, RNs with a BSN earn about $6,000 more per year than their peers with only a diploma. Over the course of a 20-year nursing career, this is equivalent to an additional $120,000. The State of Nursing 2016 report has similar findings. While about 23 percent of nurses with associate’s degrees earn more than $35 per hour, about 36 percent of nurses with bachelor’s degrees can say the same. In recent years, studies have shown that nurses with a BSN are more proficient at making diagnoses, have better leadership and communication skills, and are more efficient at research than their peers. For example, using 2013 data from Pennsylvania, Health Affairs, found that increasing the number of nurses with a bachelor’s degree by 10 percentage points led to an average reduction of 2.12 deaths for every 1,000 patients. A 2014 European study had similar findings, showing that a 10 percent increase in nurses with a bachelor’s degree was associated with a 7 percent decrease in patient mortality. 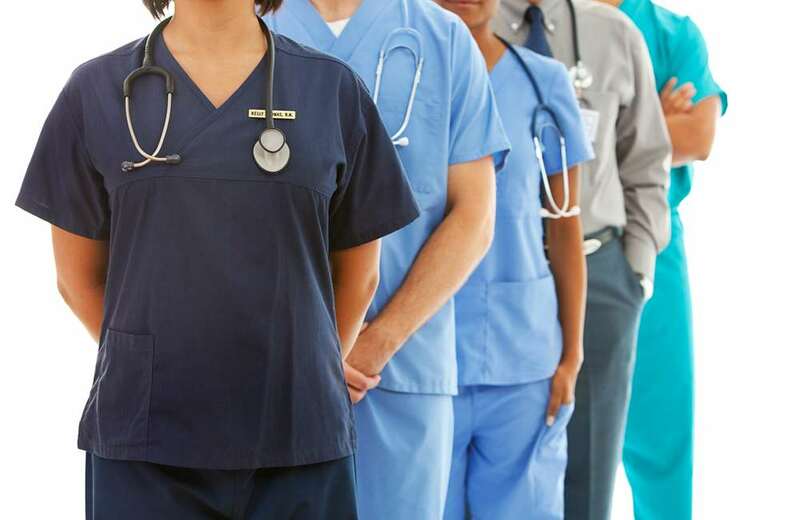 Given research showing that nurses with BSN degrees provide better patient care, several professional organizations have stated that the nursing workforce demands more BSN degree-holders. For example, in 2010 the Institute of Medicine recommended that 80 percent of the nursing workforce hold a BSN. Tina Gerardi, Deputy for the Academic Progression in Nursing Programs, said this is because “research has shown a higher percentage of baccalaureate nurses on a unit reduces morbidity and mortality.” Likewise, the American Association of Colleges of Nursing, the American Nurses Association, and the American Organization of Nurse Executives recognize the BSN as the minimum academic requirement for professional RNs. As these organizations praise the value of a BSN, more hospitals and healthcare centers are searching for employees with this nursing degree. Today, about 37 percent of nursing positions demand applicants with a BSN, while an additional 23 percent require applicants to hold a graduate degree, Nursing Journal reports. At the same time, many nurses use their BSN as an entry into graduate school, where they hope to advance their careers even further. By earning a master’s degree, these RNs may be eligible to become advanced practice registered nurses, such as nurse anesthetists, nurse midwives, and nurse practitioners. There are many reasons why more nurses are heading back to the classroom to earn their BSN, but chief among them is the fact that doing so is more convenient than ever. Today, registered nurses with previous work or academic experience can more easily advance their education with an RN to BS program. This allows nurses to conveniently build upon the skills they already have without having to start over with the basics. Additionally, many of the courses in this bachelor’s degree program can be taken online to ensure busy, full-time nurses can more easily fit school into their schedules.